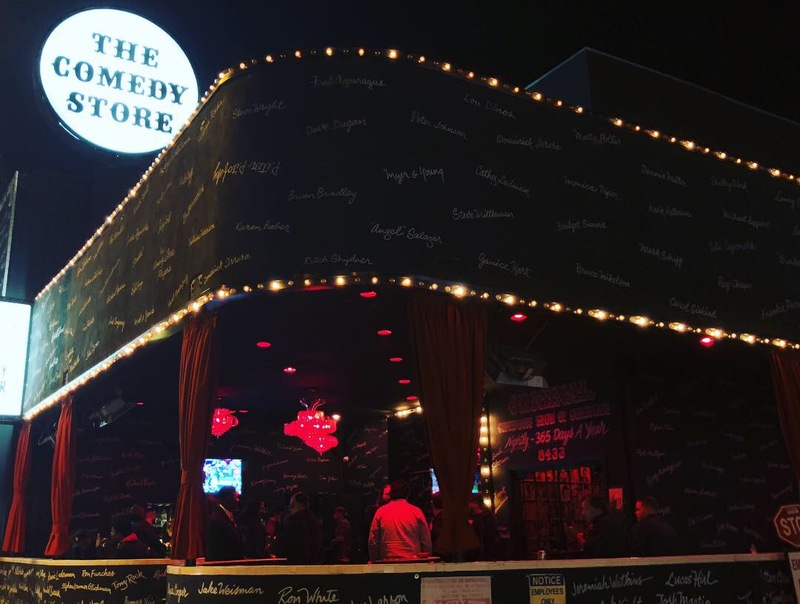 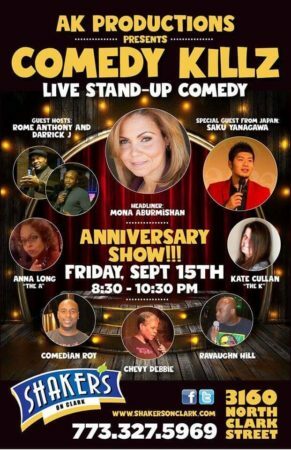 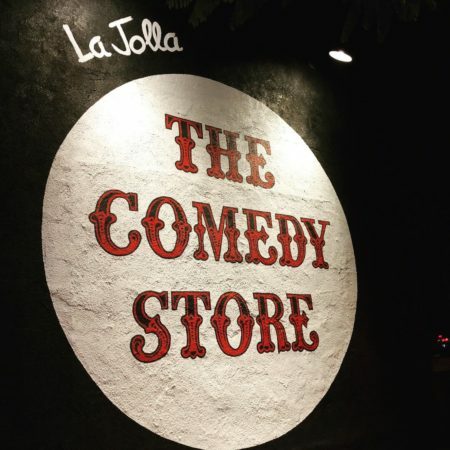 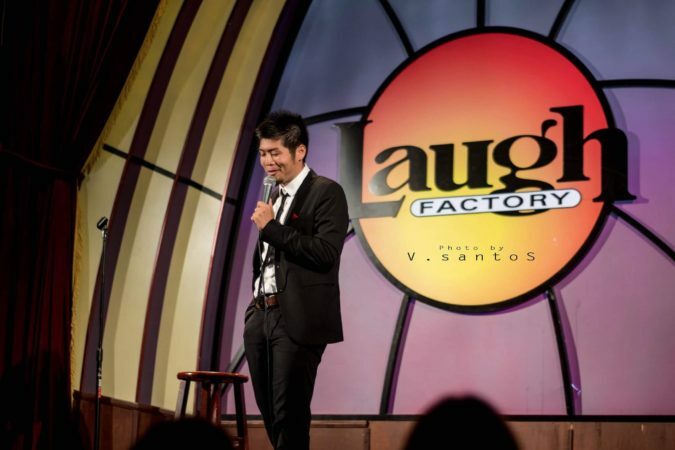 Comedy Clubs in the U.S.A. 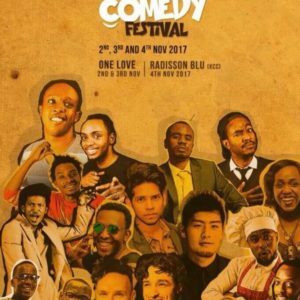 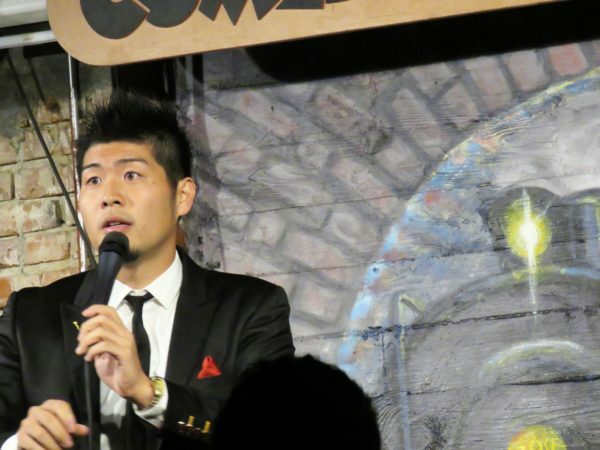 He has performed in some major comedy clubs in the USA for instance Zanies, Laugh Factory, and The Second City. 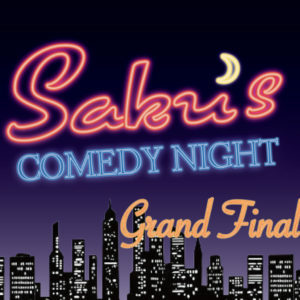 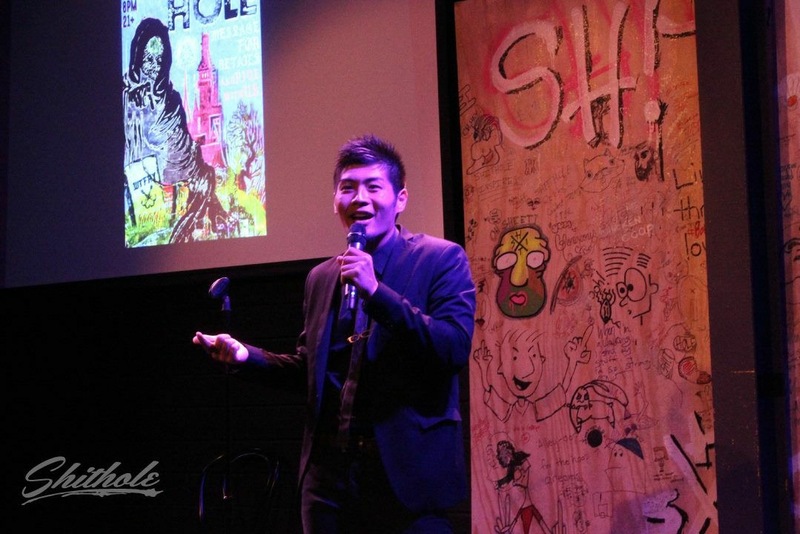 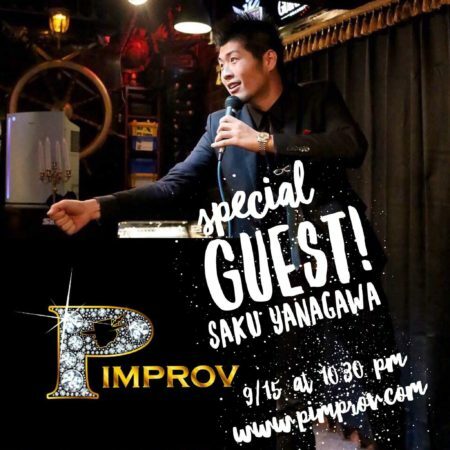 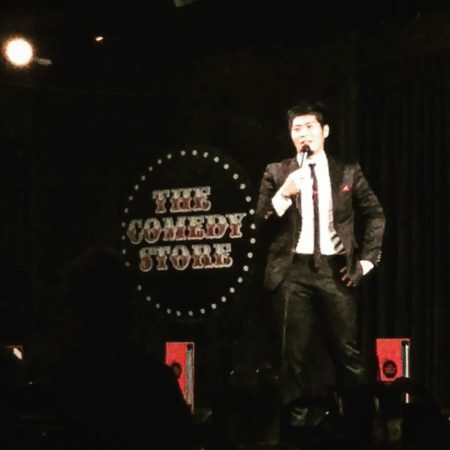 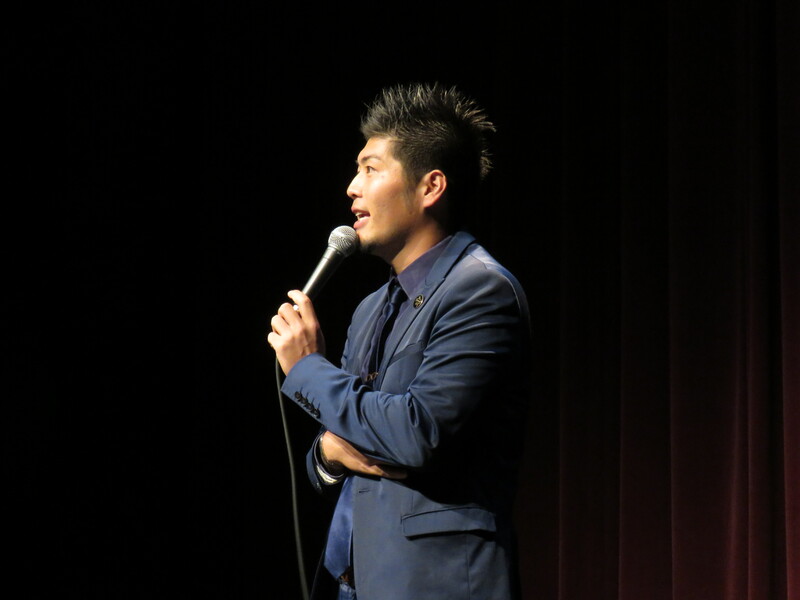 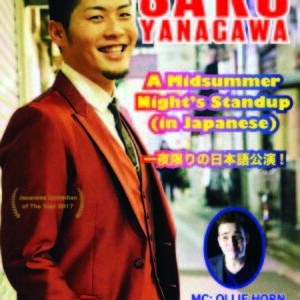 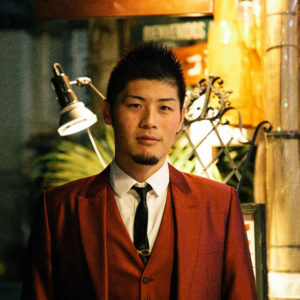 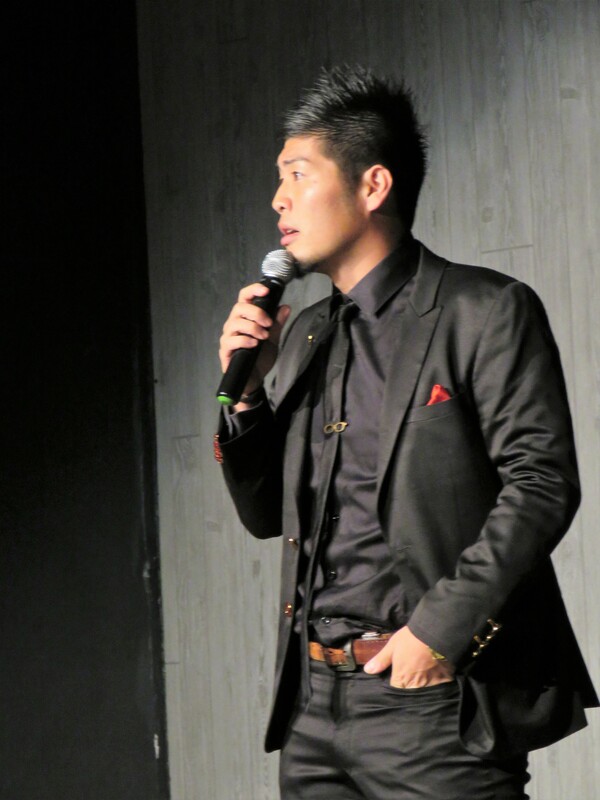 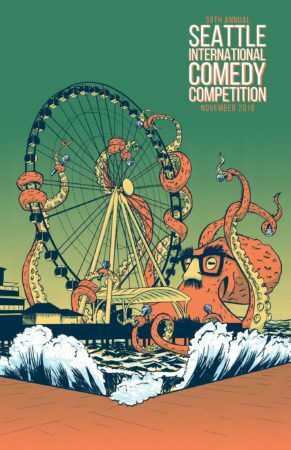 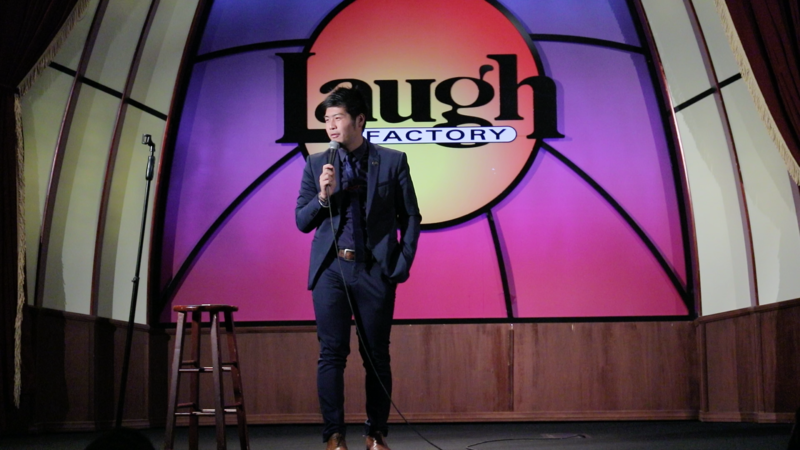 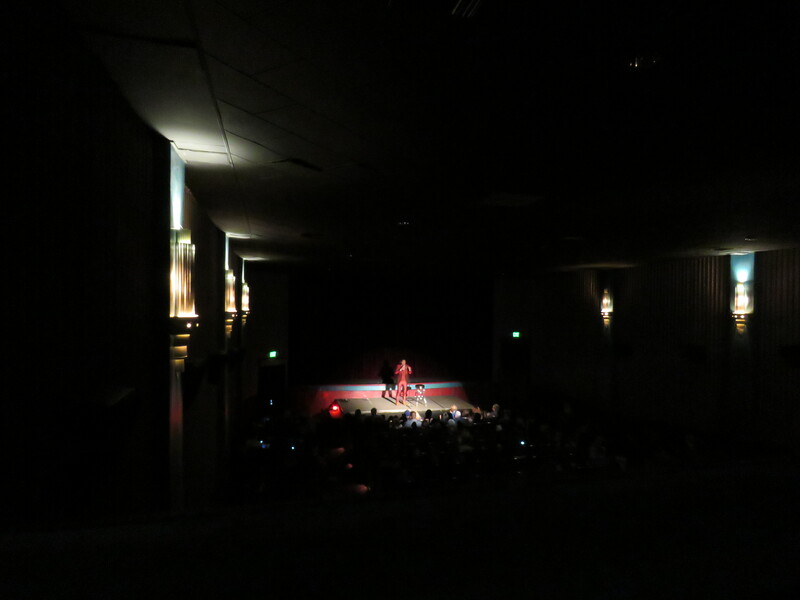 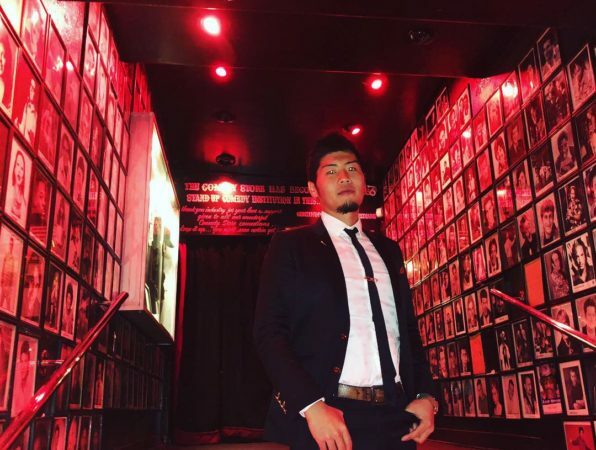 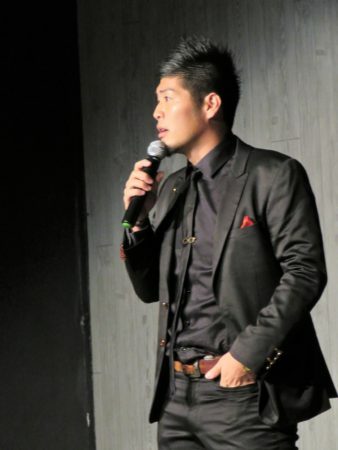 He performed at Seattle International Comedy Competition 2018 as represent of Japan.